Learning the laws regulating the use of firearms is a must for responsible ownership. Local regulations differ and laws vary from state to state. Citizens must check with the jurisdiction where the gun is to be used. This online application is for residents of Black Hawk County, Iowa only. Permits to Acquire are submitted to the Black Hawk County Sheriff's Office. 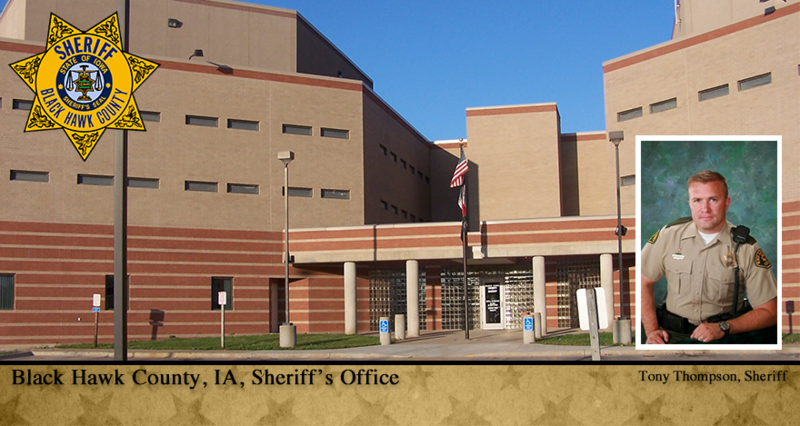 A computer kiosk is available should you wish to apply in person at the Sheriff's Office, 225 E 6th St, Waterloo, IA 50703 (Monday - Friday 7:00 AM - 4:00 PM). You must be a resident of Black Hawk County and a minimum of age of 21 to be approved for a Permit to Acquire Weapons. at the time of pickup, provide a valid driver's license or other picture ID with current address provided by the State of Iowa. All orders require a valid email address to communicate the status of your order. You will be notified via email whether your application has been approved or denied. If approved, you will be required to come in person to the Sheriff's Office at 225 E 6th St, Waterloo, IA 50703 and show your valid form of identification. The address on your application must match the address on your identification.